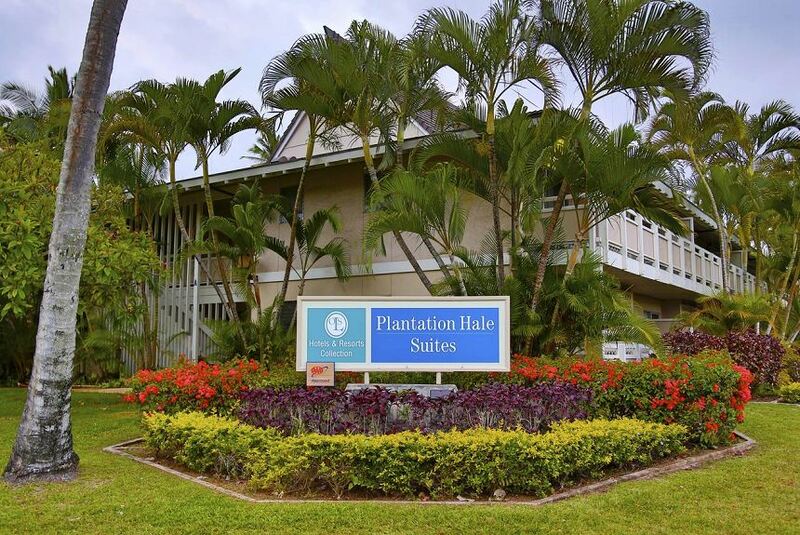 Plan an unforgettable and affordable Hawaiian getaway to the Royal Coconut Coast when you stay at Plantation Hale Suites. Our newly renovated hotel serves as the perfect place for leisurely family-style stays, business travelers and large groups. Our remodeled hotel is centrally located, giving guests access to the most desirable destinations the beautiful Garden Island of Kauai has to offer. Enjoy all Kauai has to offer when you stay at Plantation Hale Suites. Situated on the Royal Coconut Coast and in close proximity to sunny beaches, scenic trails, and coastal treasures. Specialty shops, live entertainment and local eateries are all within walking distance, mere steps from your suite.